GraphoLearn was developed in Finland in the interdisciplinary Agora Human Technology Center of the University of Jyväskylä in collaboration with the Niilo Mäki Institute. 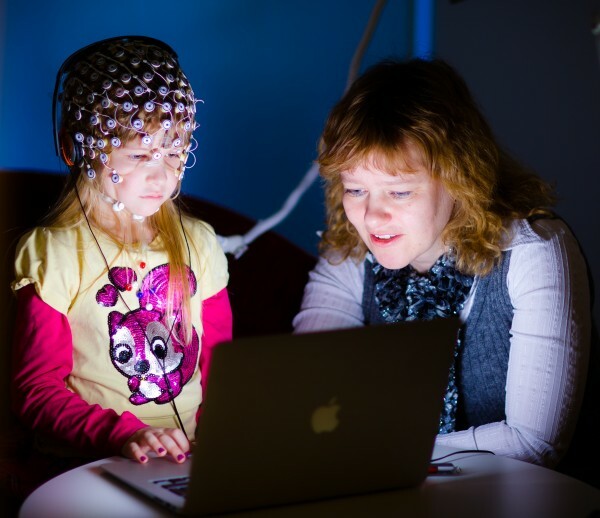 It is based on the scientific follow-up study of Finnish children at familial risk for dyslexia from birth to reading age which professor Heikki Lyytinen started in the early 1990´s. Due to the structural reorganization of the University of Jyväskylä, Agora Center ceased to exist in 2017 and now the research and development work on GraphoLearn continues in the Centre for Applied Language Studies at the University of Jyväskylä in collaboration with the Niilo Mäki Institute. GraphoWorld is the Working Group on Reading and Language Development Network of Excellence. In order to achieve the objective, research on learning will involve theory-based appropriately controlled efficacy studies. In addition, to offer support on learning in a sustainable way presupposes development and research on a technology-enhanced learning and assessment environments which are adapted to each of the orthographies of the world. Only evidence-based support on learning will be offered to learners validated by experimental studies. The learning component of GraphoLearn™ has been shown to be efficient in instructing children´s literacy skills in several orthographies. It is expected that the same technology can be applied more widely in helping children to acquire also spoken second language skills. Support letter from Ken Pugh, the President and Director of the Haskins Laboratories.